Our locksmith and lock exchange service is available in Budapest. Our colleagues possess years of lock exchange experience in any kind of lock exchange. We keep the most popular kind of locks in our service cars in order to be able to do the lock exchange at the spot. This way we can keep our prices down. Hopefully you will belong to our satisfied customers as well. 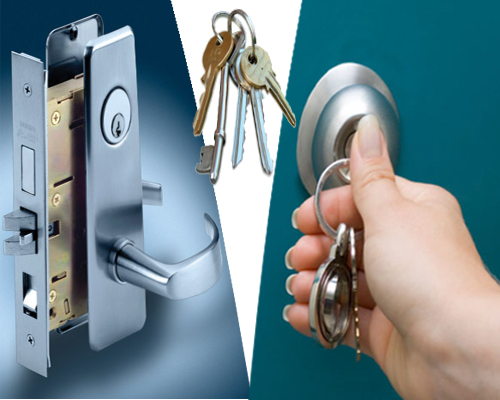 If you need any kind of lock exchange, unlocking, locksmith service, please feel free to contact us! Call our customer service if you need any kind of lock exchange, lock replacement or you would like to install a new lock onto/into your front door. We perform the work for you for a reasonable cost and with warranty. Cannot open your front door? Doesn’t operate the lock perfectly, smoothly anymore? Have you moved into/rented a new flat? Do you need a new lock, bar lock to have installed? Have you locked yourself out? Call our customer service and we will be there within an hour or two anywhere in Budapest. 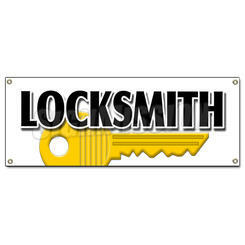 Our professional locksmith colleagues will solve your problem immediately for a discount price. We give you one year of warranty for all the locks we installed/exchanged. In each district of Budapest we perform the requested lock exchange. Our service is available 24/7 non-stop. Reasonable prices, professional knowledge, experience, warranty! What else?